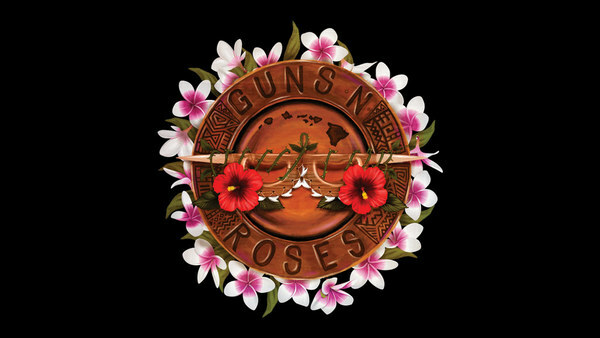 Guns N' Roses is bringing the Not In This Lifetime Tour to the state of Hawaii for the first time ever. This historic show is on Saturday, December 8 at Aloha Stadium in Honolulu and tickets go on sale to the general public beginning Friday, Octber 12th at 10am HST. Nightrain members will have first access to tickets beginning TODAY, October 5th at noon HST. Members should log in and get their presale code on the tour page. If you're not a member and you want access to early tickets, join now and pick up one of the all new Nightrain memberships.